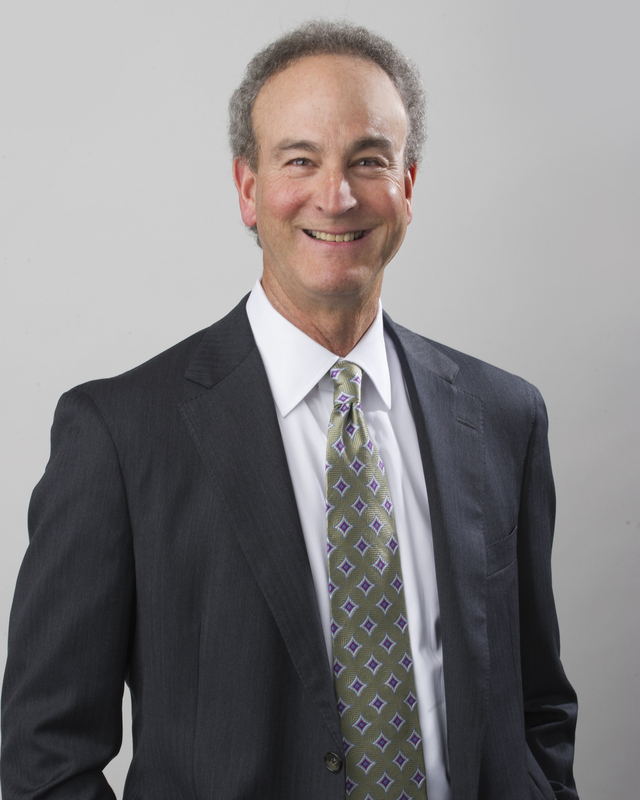 Thomas B. Radom is a shareholder practicing in Butzel Long's Bloomfield Hills office. He is a graduate of Wayne State University School of Law (J.D., 1974) and Albion College (A.B., 1971). Mr. Radom has extensive experience in bankruptcy, corporate reorganizations and restructurings, workouts and liquidations, debtor/creditor rights and commercial litigation in federal and state courts. He has represented a variety of clients, including business debtors, bankruptcy trustees, liquidation trustees, official committees of unsecured creditors, secured (institutional and asset-based) and unsecured creditors, landlords, asset buyers and key automotive suppliers as customers or creditors in significant bankruptcy cases of regional and national importance. Mr. Radom is admitted to practice in the United States District Court for the Eastern District of Michigan, the United States District Court for the Western District of Michigan and the United States Court of Appeals for the Sixth Circuit. Mr. Radom is a member of the American Bar Association, Federal Bar Association, State Bar of Michigan and the Oakland County Bar Association. He has also maintained membership in the American Bankruptcy Institute and Turnaround Management Association. Mr. Radom served as Vice Chair of the Advisory Committee to the Civil Law and Judiciary Subcommittee of the House Civil and Judiciary Committee that provided a report and recommendations on proposed modifications to Michigan's property exemption laws. He has been recognized for his pro bono bankruptcy work by the United States District Court for the Eastern District of Michigan. Mr. Radom served as Vice Chairman of the Board of Directors of City Mission (2005 - 2010), a non-profit organization that tutors and mentors disadvantaged children in the Brightmoor community of Detroit. He is a current member of the President's Club of Oakland University. Mr. Radom has lectured on bankruptcy issues to various financial, legal and credit groups. He is "AV" rated in the Martindale-Hubbell Law Directory and is listed in the Best Lawyers in America, Michigan Super Lawyers and DBusiness' Top Lawyers in Metro Detroit. DPH Holdings Corp. f/k/a Delphi Corporation et. al. Lead attorney for Plan Administrator responsible for the supervision and facilitation of all post-confirmation administration matters under Delphi's confirmed chapter 11 plan. Also acted as special commercial counsel for Delphi during its chapter 11 case, including primary responsibility for all of Delphi's financially troubled supplier work. Saab Cars North America, Inc. Lead attorney for Saab Cars North America, the U.S.-based distribution, marketing and service subsidiary of Saab Automobile AB, in its chapter 11 case in Delaware. Before the commencement of the bankruptcy case on January 30, 2012, represented Saab Cars in its non-judicial liquidation efforts. Collins & Aikman Corporation. Served as co-counsel to the Official Committee of Unsecured Creditors in the chapter 11 case of this major automotive supplier in Detroit. Ann Arbor Railroad Company. Represented the Trustee of the Ann Arbor Railroad Company in a chapter X reorganization case under the old Bankruptcy Act, including representation of the Trustee before the Special Court (Henry Friendly, Presiding Judge) in the valuation proceedings under the Regional Rail Reorganization Act of 1973. North Oakland Medical Center a/k/a Pontiac General Hospital & Medical Center, Inc.; U. S. Truck Company, Inc.; United Trucking Service, Inc.; Walway Co. Represented each of these companies as debtors-in-possession in their respective chapter 11 cases in Detroit that involved, among other things, rejection of collective bargaining agreements. Addison Community Hospital Authority. Represented the buyer of the hospital's assets in its chapter 9 case. Wayne State University Law School 1974, J.D.